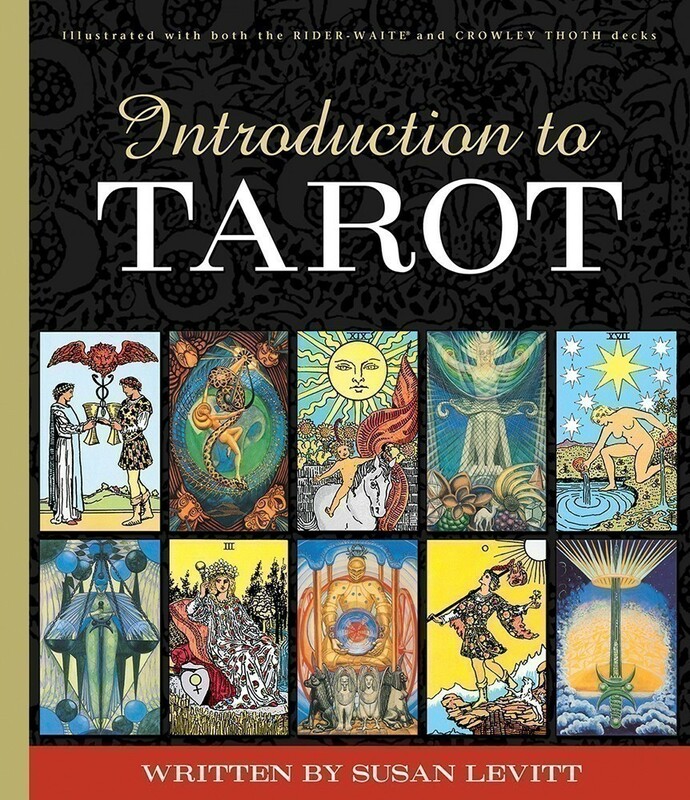 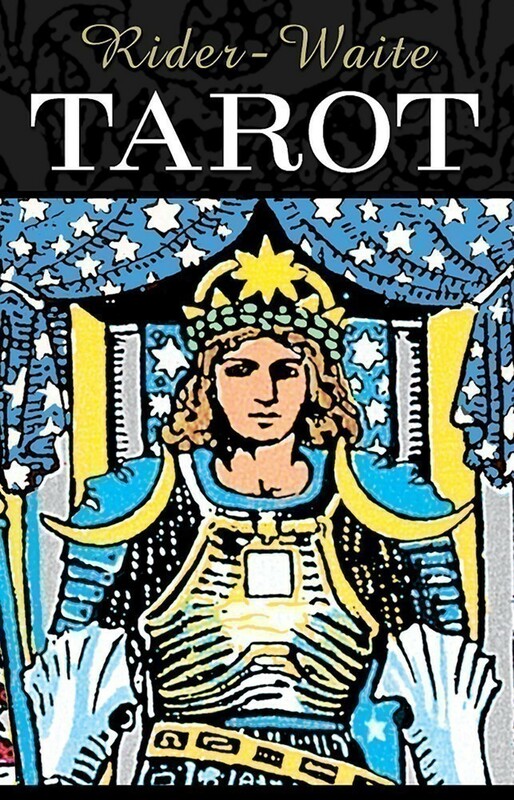 E-book of Introduction to Tarot with full color images is now available on Amazon and iTunes! 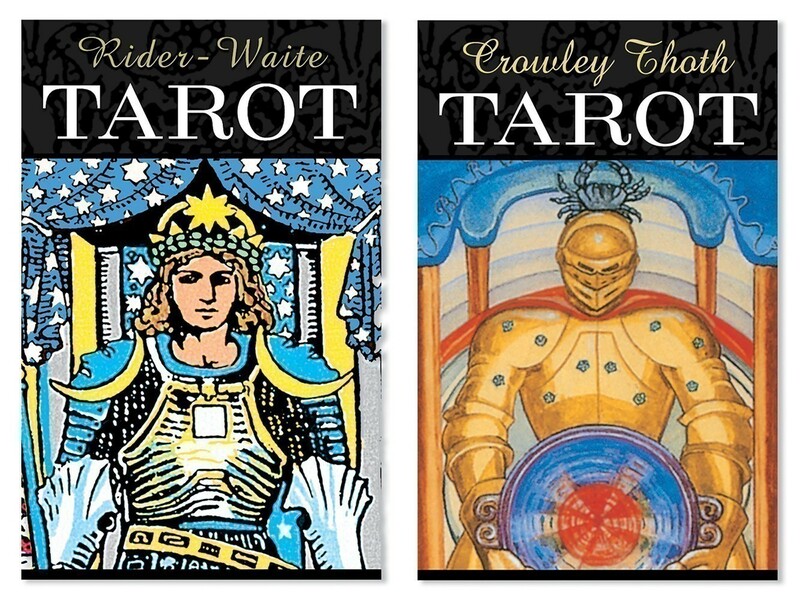 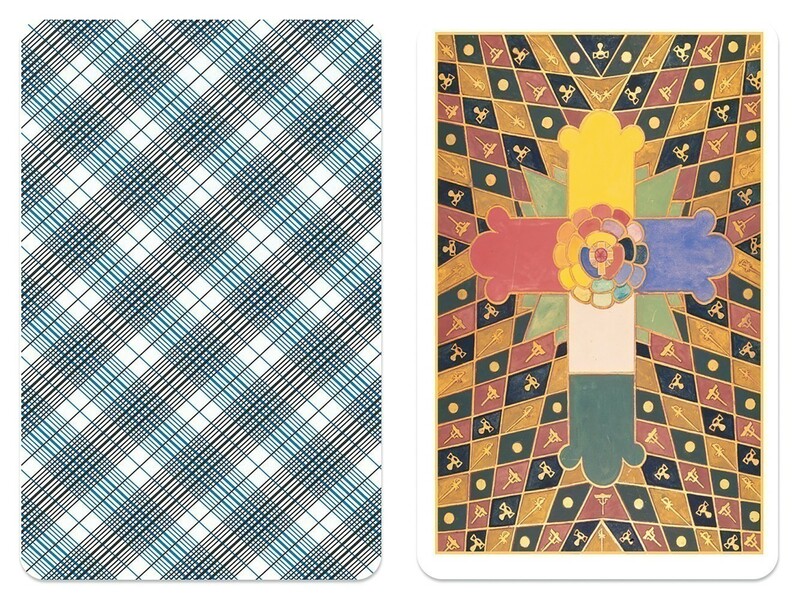 Box: 8.5" x 9", Cards: 2.25" x 3.5"
The inclusion of the Crowley and Rider-Waite decks in the kit, along with the complete companion book full of illustrations really allowed me as a beginner to experience for myself the full resonance of each deck. 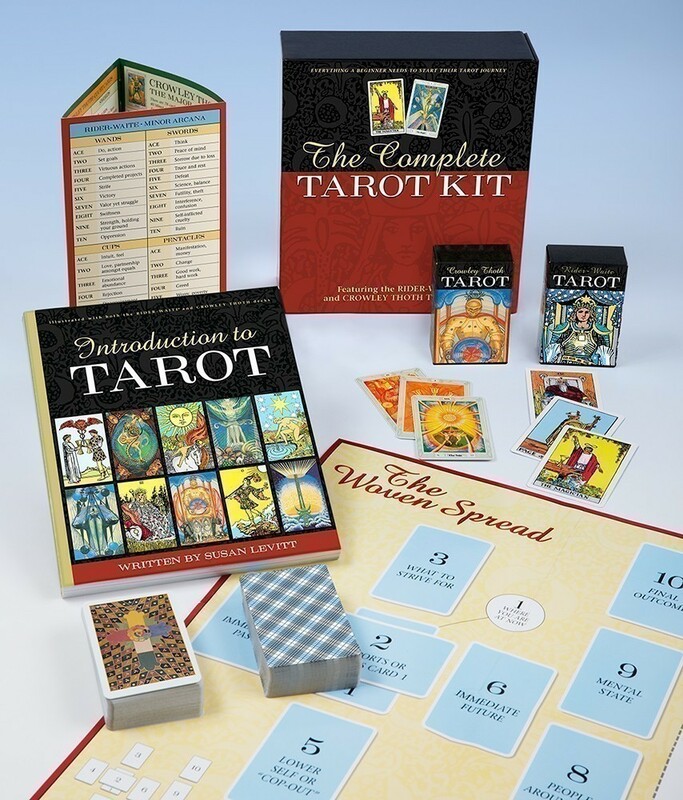 This book includes not only the meaning of the individual cards and full explanations of the Arcana, but lots of other interesting items not included in other books. 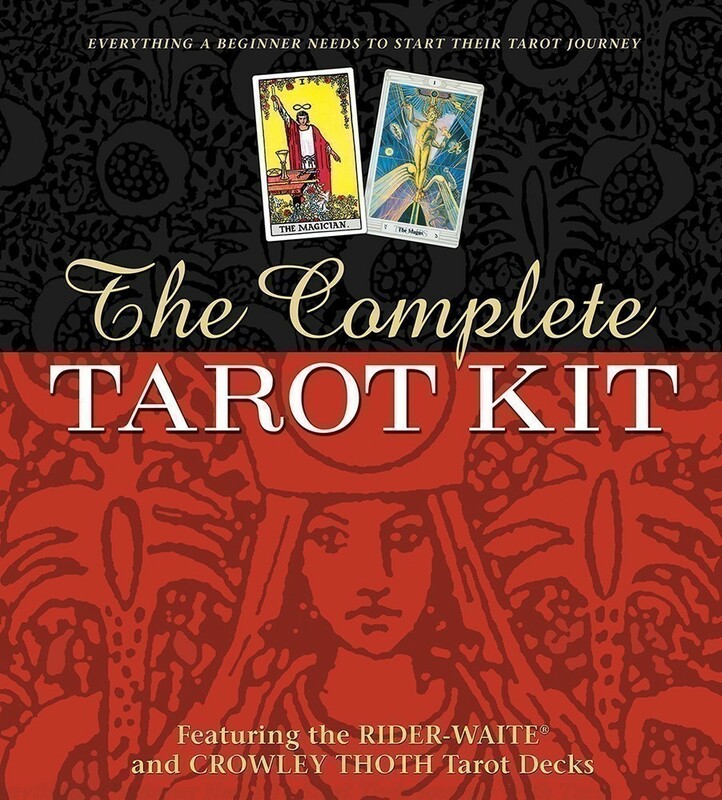 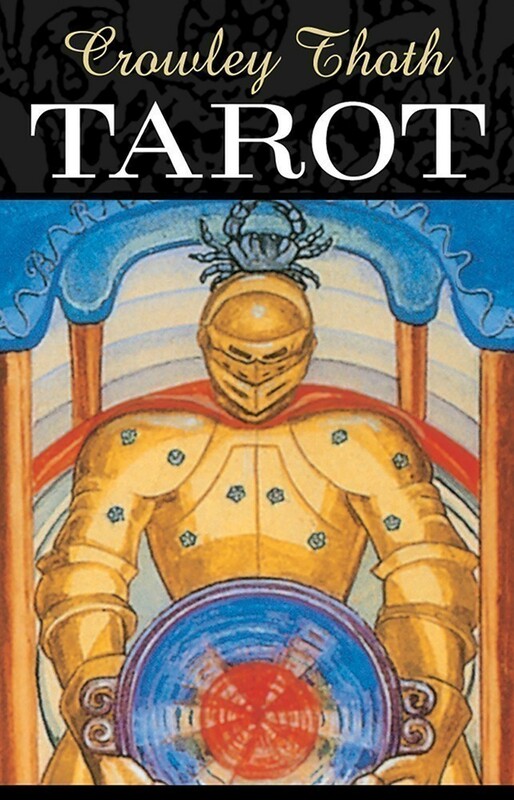 This is the book that made an avid Tarot reader of me! 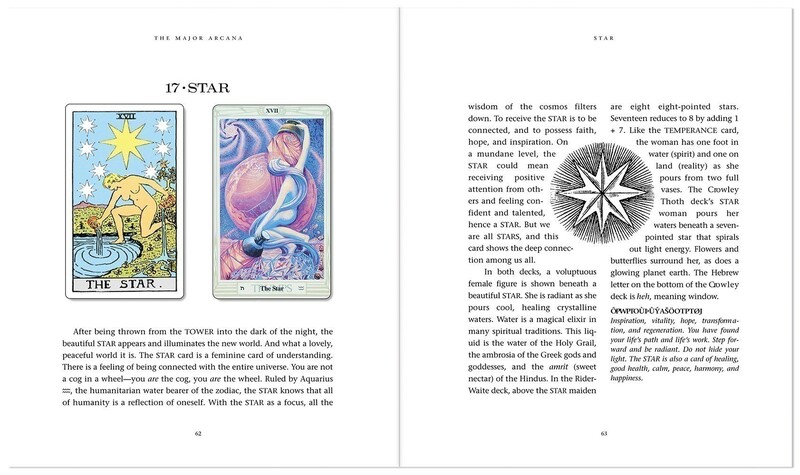 Gracefully written and accessible, it will inspire you to read rich meanings into the imagery of the cards. 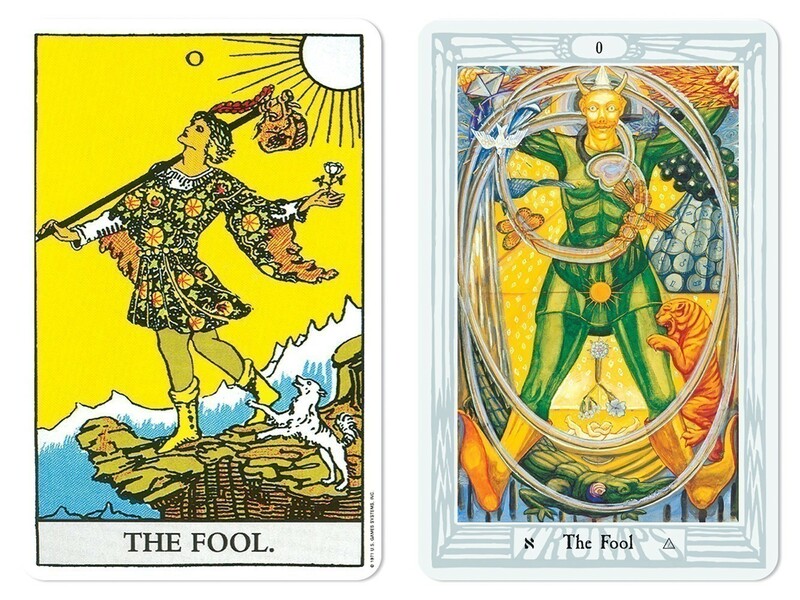 I find myself returning to it again and again.